The Memorial of the Kralice Bible is located in the neighboring building of the former citadel, which was the hiding place of the secret printers of the Unity of the Brethren from 1578 – 1620. Even text books were printed here. The most famous publication was the six-part Kralice Bible known as an example of the height of printing art and linguistic elegance at the time. 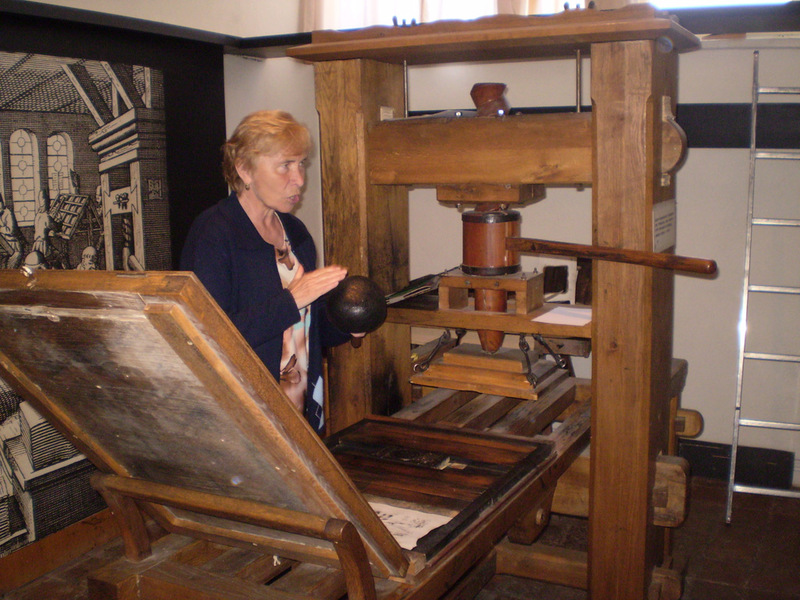 The exhibition portrays the life and work of the printers of the Unity of the Brethren and includes a functioning replica of the printing press. From September 2009 there is an exhibition “The Labyrinth of the Life of Jan Amos Komensky, which interactively connects visitors to the life of the “teacher of the nations”.